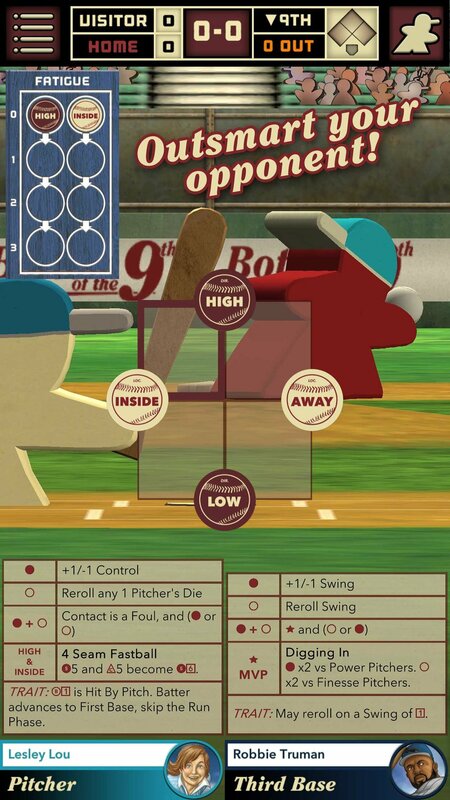 Last Wednesday, we launched Bottom of the 9th on Steam! This version (1.2) also shipped to iOS and Android players and included the Manager’s Challenge single player campaign mode. Some other minor updates and bug fixes were also shipped in version 1.2. Scoop up your copy today! Last Thursday, we kicked off our 3rd anniversary sale and celebration. If you see some new people bouncing around Sentinels of the Multiverse this week, that’s likely why as there were nearly 5000 copies sold across all platforms. Welcome them and show them just how great this Multiverse can be! 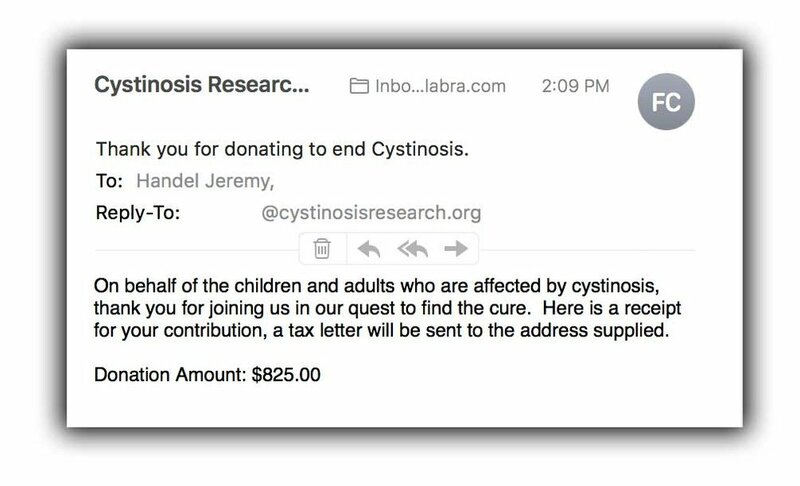 But perhaps more importantly, we told you on Thursday that every Season Pass sold during the promotion would be $1 donated to Natalie’s Wish in support of cystinosis research. We are so thrilled to report that you purchased 823 Season passes collectively, so we just rounded it to a cool $825. We also know of at least one other independent donation which came from none other than the Cult of Gloom! We knew those folks had a soft spot. And just because our party is over, that doesn't mean you can't make your own donation and help save a life! Speaking of the future, last night we revealed what the near-future for Handelabra Games looks like, and what it looks like is a dreary, drippy, hole in the ground, filled with traps and monsters! Handelabra’s next game will be One Deck Dungeon, in association with Asmadi Games. If you aren’t familiar with the title, head over to OneDeckDungeon.com to learn all about it, then bookmark OneDeckDungeon.digital or Handelabra.com/game3 and get ready! Because on November 1st, those links will take you directly to the Kickstarter campaign we will be running to raise the funds to complete the game. We’re so excited to work with Asmadi Games, and we can’t wait to show you what we’ve been working on!